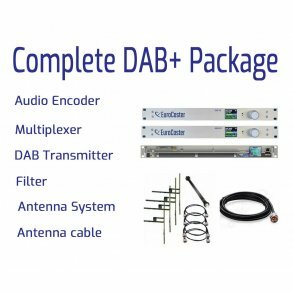 Broadcast Store Europe can offer you a wide range of digital DAB and DAB+ transmitters. 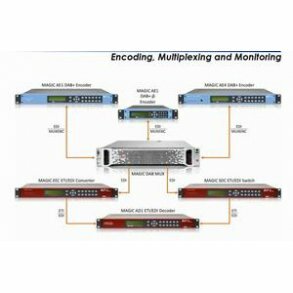 Now DAB and DAB+ broadcasting is the solution for digital broadcast in many contries. 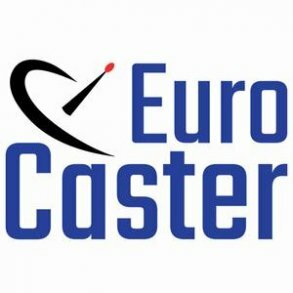 On our webpage you will only find a small part of the products and services we offer. Please contact Steen Sødergeen for further information and quotation.